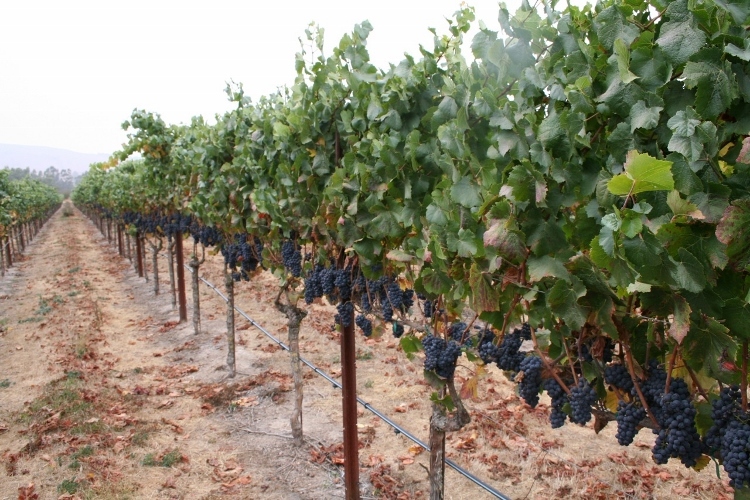 The Durell Vineyard, located just west of the town of Sonoma, was purchased in 1979 by Ed Durell, a businessman from San Francisco, who immediately teamed up with vineyard manager Steve Hill. When the land was purchased, the two gentlemen converted a cow pasture into what is considered one of the most prestigious vineyards for Chardonnay and Pinot Noir grapes today. Neither Ed nor Steve had any experience growing grapes, nor had the land ever been planted to agriculture. Of the original 500 acres that were purchased, Steve Hill planted and farmed 175 acres. 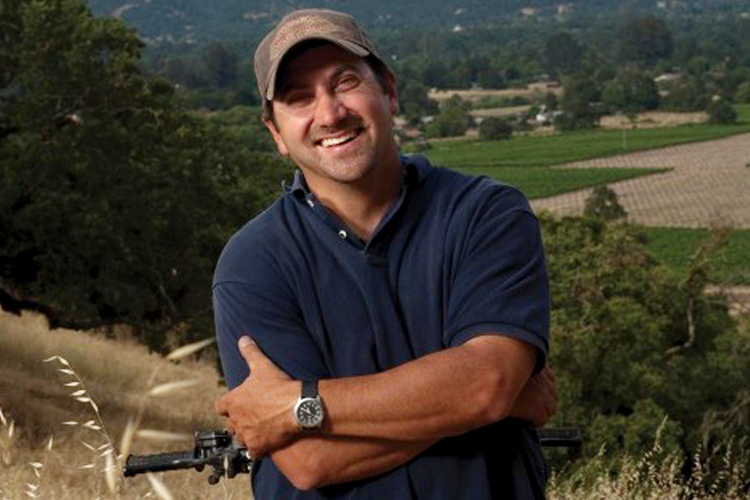 In 1994, Ed Durell sold the vineyard to Kendall Jackson, who later sold the vineyard to Bill Price in 1997. Steve Hill farmed the land for over 35 years, before recently handing the reigns over to Rob Harris. The Durell Vineyard is located where Carneros, Sonoma Coast, and Sonoma Valley meet, with much warmer weather to the north and cooler weather to the south. The convergence and diversity of these locations provide the foundation for a world-class terroir for Pinot and Chardonnay. The site is fairly windy which keeps mildew and rot to a minimum but poses a challenge to developing a balanced canopy and yield. The Pinot Noir is Dijon clone 667 on 110 rootstock, planted in well-drained Goulding Cobbly Clay Loam soil, and located on an eastern facing bluff overlooking the town of Sonoma. The Chardonnay is old Wente clone on 114 rootstock, and is located on the rolling hills southwest of the Pinot Noir blocks. Both varietals are vertical cane pruned.